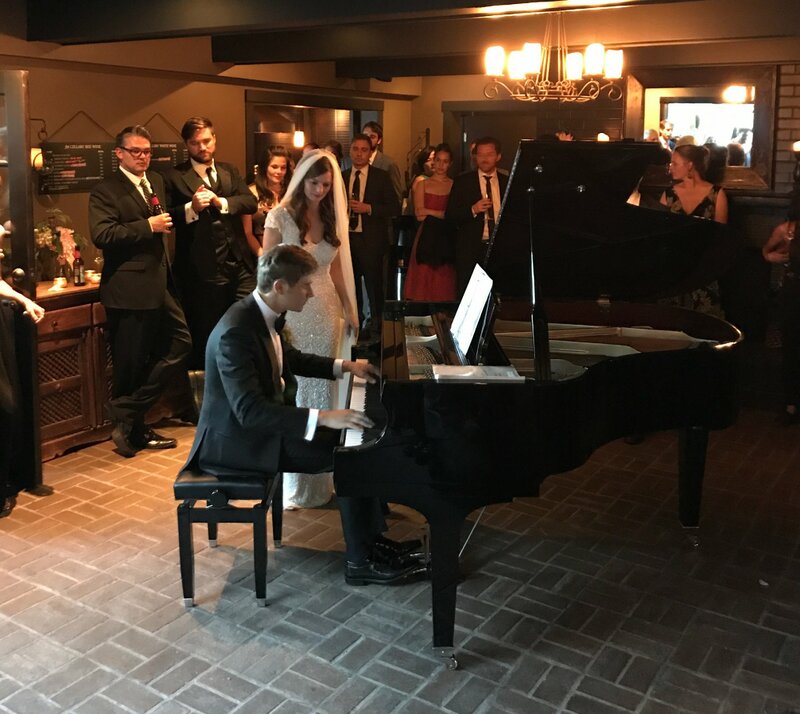 Short-term rentals are ideal for a variety of entertaining scenarios, from weddings and private parties to theater productions and much more! The rental period lasts up to thirty days. Payment covers the delivery and pickup, as well as in store tuning. Additional fees are incurred for on-site tuning, after-hours moving, stairs and other obstacles and/or significant travel time outside our normal service area. Please call or email us today to get an estimate for a short-term rental.